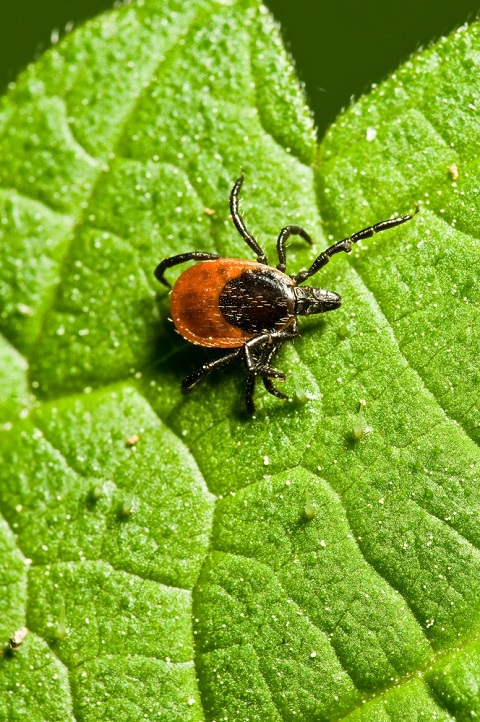 Lyme DIsease prevention in Columbia SC | Fight the bite! Last year, vector-borne illnesses such as Lyme Disease and West Nile Virus reported an all-time high among reported human cases. Mosquitoes and ticks are responsible each year for making thousands of people and pets sick – some even resulting in death. Most South Carolinians think that vector-borne illnesses happen elsewhere in the United States, but in fact they happen right here on South Carolina soil and in more sobering numbers than you might have imagined. 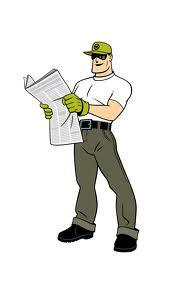 West Nile Virus – The total number of human WNV infections in 2012 was 29, the number for the entire US was 5,674. According to the South Carolina Department of Health and Environmental Control there were also 4 confirmed cases of West Nile Encephalitis confirmed in our state for 2012. We also had 16 confirmed cases West Nile Fever. Dengue Fever – South Carolina had two reported cases during 2012, with 545 total reported cases in the U.S.
Lyme Disease – According to the SCDHEC there were 23 confirmed cases of Lyme Disease in S.C. for 2012. We also not the last reported numbers showing state to state confirmed cases of the disease comes to us from the Centers for Disease Control and Prevention which show in 2011 South Carolina had a total of 24 confirmed cases of Lyme Disease, the total number of confirmed cases for the US was 24,364. Rocky Mountain Spotted Fever – In 2012 South Carolina had 10 confirmed cases of this illness, and 41 additional probable cases. These statistics do not include many probable or undiagnosed cases of mosquito and tick borne illness. The SCDHEC Bureau of Disease Control reported in South Carolina, through October 5, 2012, there were 29 people confirmed ill with West Nile Fever or West Nile Neuroinvasive Disease. Three of these persons died. An additional 11 persons with no symptoms of West Nile infection were identified through screening of donated blood. 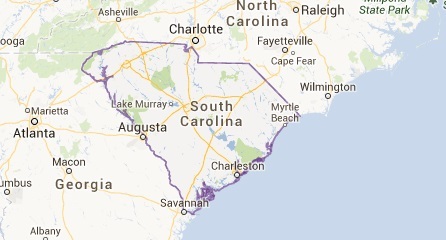 South Carolina experienced more cases of West Nile Disease, in any form, in 2012 than in any previous year. West Nile Virus is the most common mosquito-borne illness in North America and Lyme disease is the most commonly reported tick-borne disease. When Lyme Disease is left untreated infection it can spread to the joints, the heart and even the nervous system. 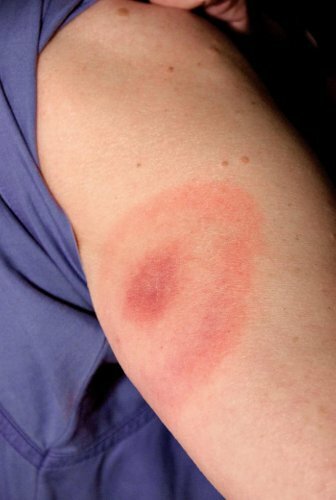 This image shows the bulls-eye rash that is a common symptom of most cases of Lyme disease in the diseases first phase. Lyme Disease is the most widely misdiagnosed of all the vector-borne illnesses and is commonly referred to as the “great pretender”. This is because the symptoms of Lyme do indeed mimic the symptoms of other illnesses such as arthritis, asthma, depression and even eczema (due in part to the illnesses trademark rash that sometimes accompanies the presence of Lyme). As you read over the statistics for vector-borne illness, you can clearly see these illnesses are not as uncommon in our neck of the woods as one may think. In order to keep your family safe from the risk of contracting one of these illnesses this season it is crucial to take control of your property to make it less hospitable for mosquitoes and ticks. By exercising smart mosquito and tick control practices on your property and having a licensed professional treat your property, you can dramatically reduce your risk of contracting a vector-borne illness. The crew at Mosquito Squad of Columbia is here to protect you and your family from mosquitoes and ticks all season long.